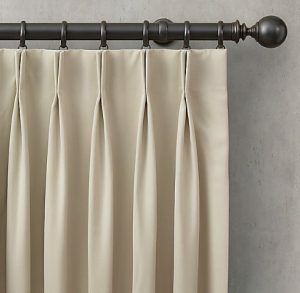 The French Pleat Curtain is a classic drapery style curtain. Often the quality of draping it and the material used affects the drapery style drastically. It also has a bearing on the fullness of the drapes and the adjustment ability. Though there are different draping options, French Pleat Curtain makes your home décor stand out. Get A Distinct Edge: The French pleat curtain is undeniably classy and has rather traditional in approach. It is very elegant and gives a distinct edge to your styling and home decor. With this curtain draping, be sure to make heads turn. More Practical Kind of Draping:Given the pleating style, it is a rather practical type of draping. It makes sure that the curtain never looks messy. There is a prim and proper feel to the entire draping, and it stays that way for an extended period. Heavy Fabric Lends More Privacy: With so much of pleating, you use a lot of fabric. Inevitably, you also need a heavier type of fabric for this draping. This means it lends more privacy to the rooms. There is no scope for peeping between pleats. Great Option for Windows:This is a great option for windows. It not only cuts out the light effectively, but it also insulates better against the gust of wind. However, if you want a French Pleat curtain, there are some pre-conditions. Large Windows:French pleat curtains look good because of the tailored elegance they lend to the house. This is why they look best when they cover larger areas like wide windows. Amount of Fabric:This decidedly needs a large amount of fabric because of the extensive pleating. If there isn’t sufficient fabric, it will not look as glamorous. Precision Tailoring:Most of the elegance of these curtains is from the unique pleating. Therefore, if you want these to look classy, pleating has to be precise. The tailoring needs to be perfect, and every pleat highlighted properly. Quality Hooks For Hanging: This is also an important factor. Normally, these curtains require sturdy and heavy hooks to hang properly. The wrong choice of hooks can mar the effect. 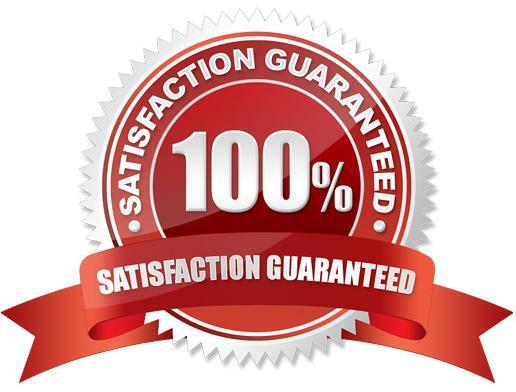 Quality: You can be assured of quality when you do business with us. We never compromise on that count and get you the best value for money. Affordable:The question then, is how are we so affordable. This is primarily because of our extensive network and sourcing endeavors. We always get you the best at a reasonable cost. Experience:This is also primarily because we are amongst the reputable curtain supplier in We have extensive experience and network to improve efficiency. Customization: Perhaps the biggest advantage of hiring us is the ease of customization. We can customized the curtain size, colour and materials to suit your specific needs. We promise to deliver however you want us to without stretching your budget. Therefore, if you are planning to put up French pleat curtain, go ahead and call us. We will get back to you soon with a value-based offer.